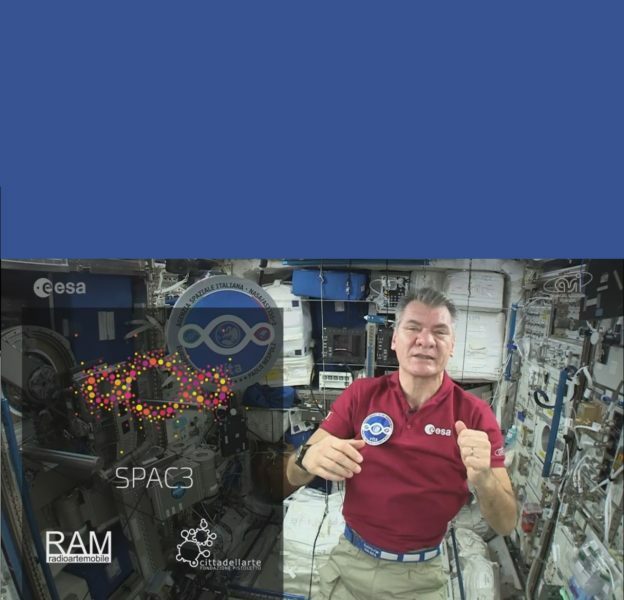 Paolo Nespoli, astronaut of ESA European Space Agency, rocketed into space from Baiknour Cosmodrome, in Kazakhstan, today July 28th, starting the VITA mission (Vitality, Innovation, Technology and Ability), the third long-term mission of ASI Italian Space Agency. 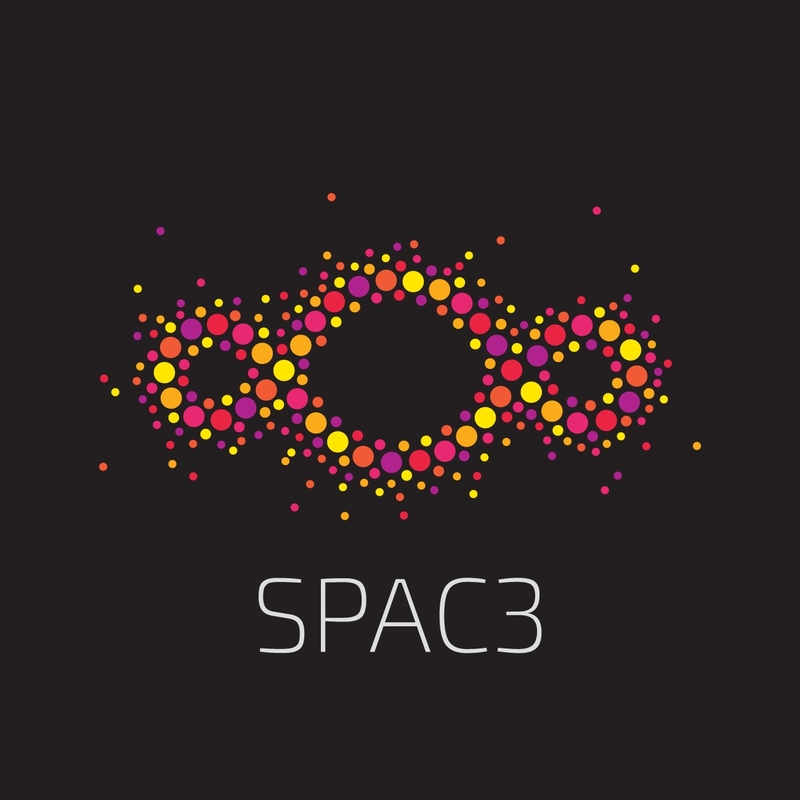 Closely related to the mission, has been launched SPAC3, an application developed by ESA together with RAM radioartemobile, platform for contemporary art, in cooperation with ASI and Cittadellarte – Fondazione Pistoletto. The aim of the application is a creation of a big social artwork within the symbol of the “Third Paradise” by the artist Michelangelo Pistoletto, participating with a personal creative contribution. Following the proposed themes, the users have the possibility to combine the space photos by the astronaut Paolo Nespoli with the Earth images by the user within the symbol of the “Third Paradise” . The images generated with this combination, once shared will become part of a large, interactive mosaic on the website www.spac3.space. The SPAC3 ever changing web platform will be populated by a flow of 1000 most recent images generated by the users via this app.